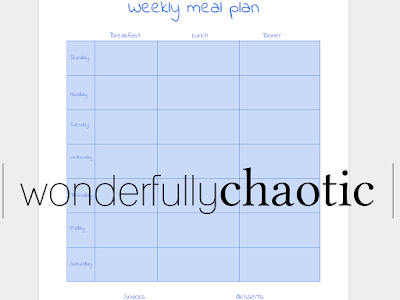 First up I'm sharing my Weekly Meal Planner! 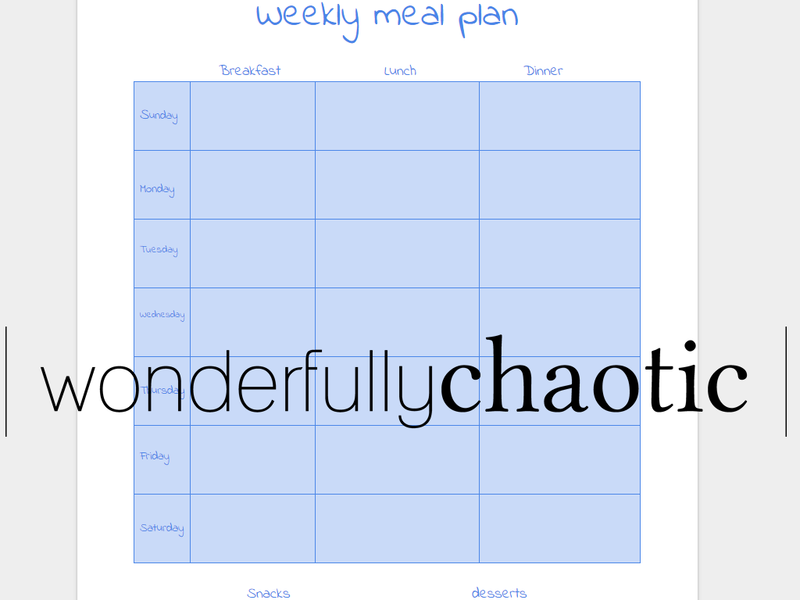 You can print this off and add it to your home management binder/planner or you can download it and edit it to your liking in your favorite word processing software. Interested in getting this and other great freebies? It's super easy and I promise you will NOT be spammed - just sign up HERE!